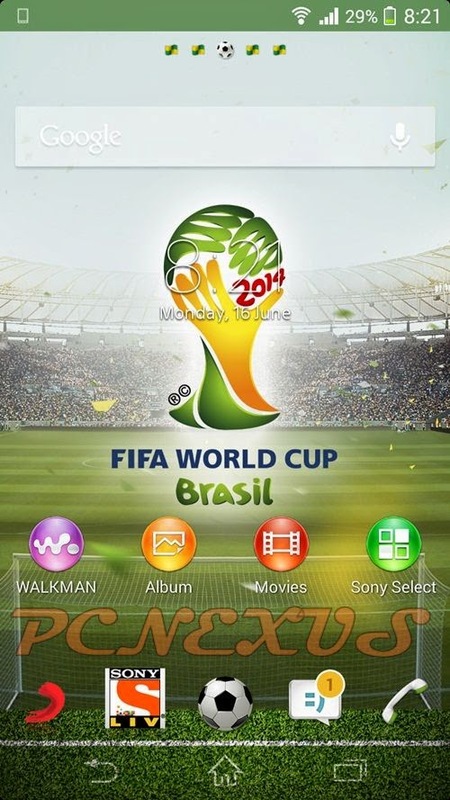 Sony has released the Xperia FIFA theme specially for the FIFA World Cup Brasil 2014 fans. 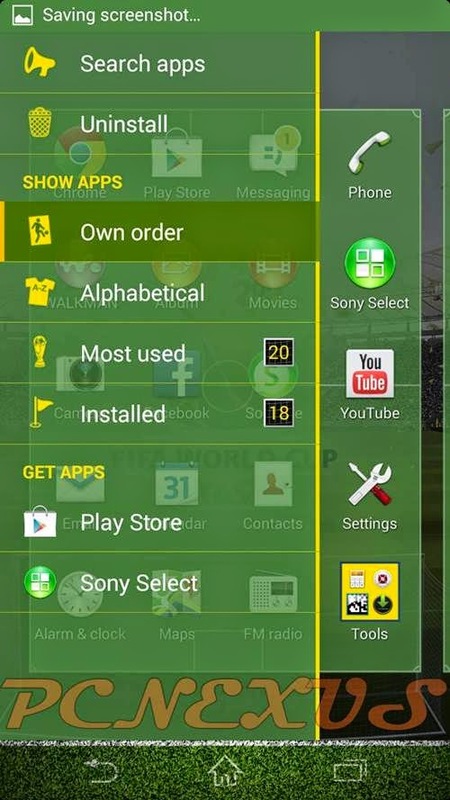 The Xperia FIFA theme is available in Google Play Store and is free to download. This theme corresponds to the look and feel of WC Brazil 2014. It is designed in yellow, blue and green colors. The apps menu icon on home screen is replaced by a football brazuca. The home screen looks like a football stadium with the football net at the end of the screen. The app drawer briefly displays the football court. 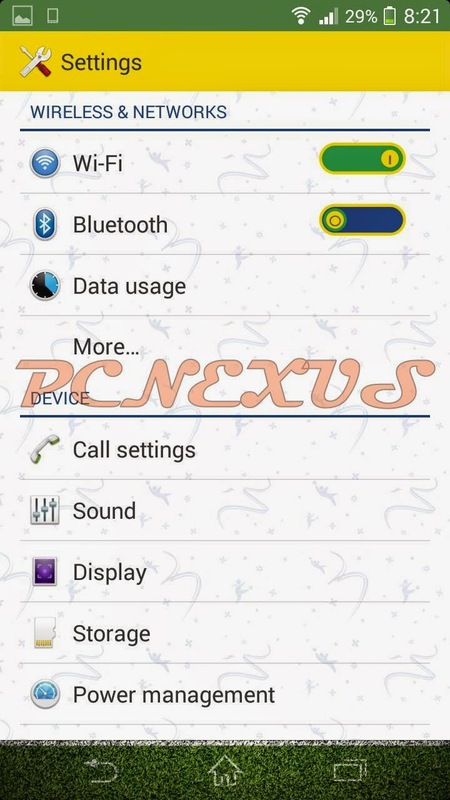 And the settings menu has a celebration wallpaper in background. 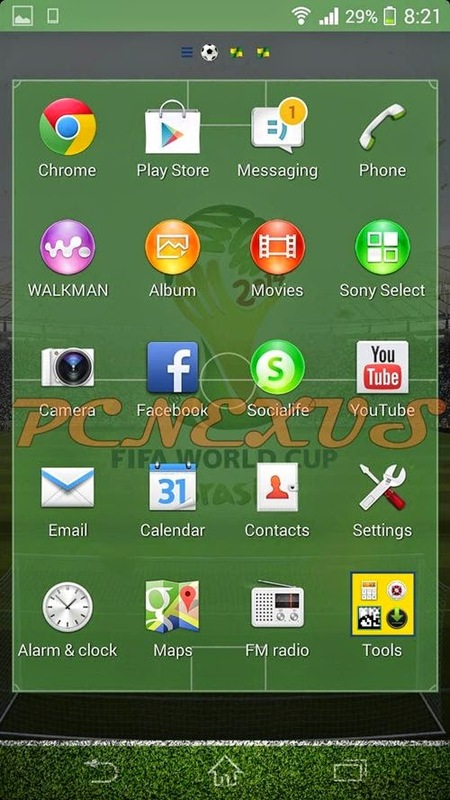 This theme can be easily downloaded on your Xperia smartphone. 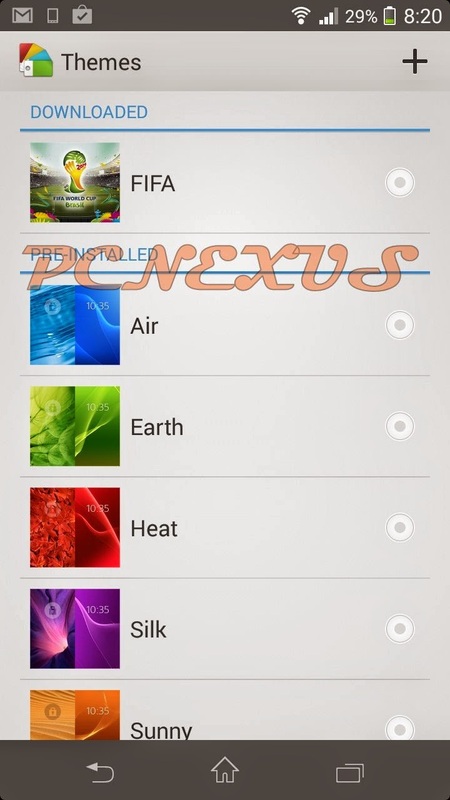 Currently I have tested this theme on Xperia SP, Xperia M and Xperia Z2. Its a great theme for football fans. Do let us know whether you like it or not.